Spring may be in your area but not in Toronto yet! I am sure, like us, you have a busy March. We will be attending a few conferences this month. Make sure you stop by and see us. We also are sponsoring a business educational event during the IECSC Conference on March 4th,5th, and 6th. 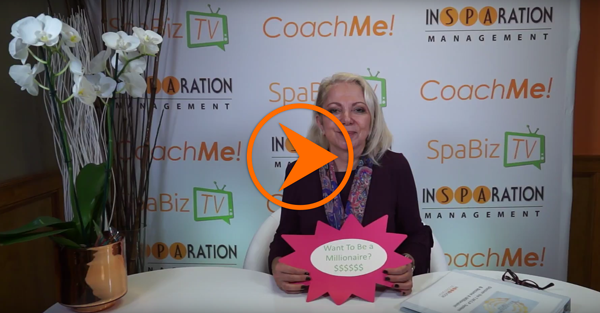 Dori Soukup, founder of InSPAration Management, will be conducting two business sessions to help you become more profitable! Register here to join us! This is totally complimentary! 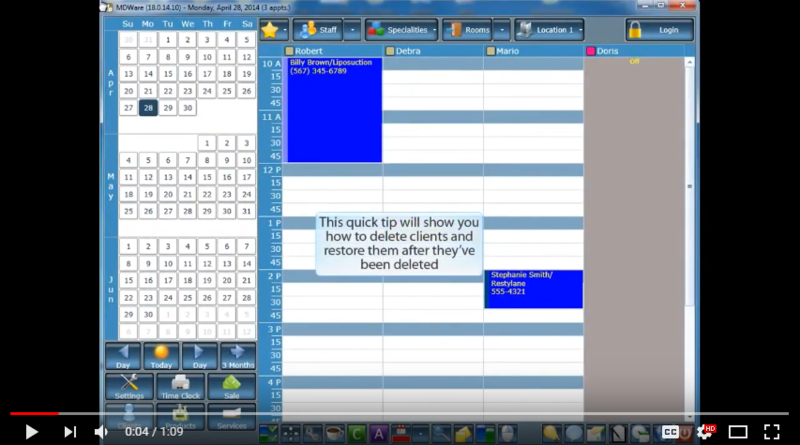 Also, check out the Tip of the Month video to learn how to delete client records and how to restore any client records that have been previously deleted. Discover how to obtain more online reviews for your medi spa business with the Immediate Follow Up Messages After Cash Out function in the New Feature section. Read the Featured Article to discover how you can attract more of the affluent consumers to your medi spa. 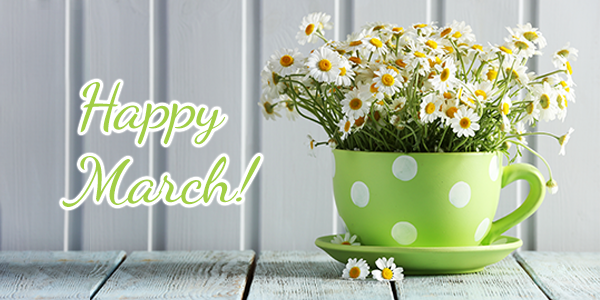 Wishing you a happy March from Blake and the Team! 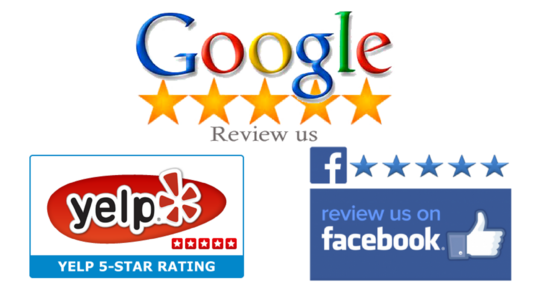 Watch this video to learn how to "delete"
Want to obtain more reviews for your medi spa business online? You can! With the NEW Immediate Follow Up Messages After Cash Out feature in the marketing module, you can create a template for your customers to submit a review to your Google business page, Facebook page or even Yelp through either text message or email! …no matter where you are now, you can grow your business exponentially when you apply the New Millionaires Circle System T.M.S.P.! ﻿The Millionaires Circle System focuses on marketing to the affluent. The affluent represent 20% of the US and they are people who make over $100K per year. It’s the good old 80 – 20 rule. If you look at your clients’ spending, you will notice that 80% of your revenue is generated by the top 20% of your clients. My goals are to provide you with Medi Spa business systems to help you market to the affluent. I want to help you find more of the affluent consumers in your community and attract them to come to you. This strategy will make your life easier, and help you be more successful. That is why I am introducing The Millionaires’ Circle program. I did a podcast for you to get you started and to give an overview of what The Millionaires Circle’ 3-Day Seminar will contain, what you will learn and what you will gain. Work smarter, not harder. If you are going to get up and go to work every day, you might as well cater to the people who can afford you and are willing to pay you top dollar for your expertise and what you do. Listen to the podcast and learn where to find the affluent, how to target and attract them. Marketing is the Lifeblood of Your Business. This seems obvious. Frequently, people make mistakes with their approach and they attract the wrong clientele. Attracting your ideal clients (the affluent) and converting them into new clients isn’t as straightforward as you expect. There is an art to it. The consumer who is attracted to Tiffany, Chanel and Tesla looks for value and not discounts. If you are marketing to the affluent the same way you market to the average, you are missing the mark. Selling to the Affluent is not the same as selling to the average consumer. You need to use different techniques to sell to the affluent. They like dealing with experts, classy, and knowledgeable professionals who will provide them with solutions to reach their goals and/or fulfill their needs. They value good experiences, and price is secondary to them. It’s about quality, added value, and relationship building. Do you know how to sell to the affluent? If not, listen to this podcast. Looking for a surge of new high paying clients? Most people do not price their treatments properly. When they offer discounts, they deplete their profits. Generating revenue is one thing; being profitable is another. I come across many medi spa business owners who are making a million per year but they don’t have any profits. Is this you? If so, this is a fixable problem. You need to assess your pricing and your discounting model to ensure profits. Stop working for pennies; start making millions and lots of profits. How? Start by listening to The Millionaires’ Circle.﻿ I will show you EXACTLY what to do and the formula you need to follow to ensure your profits.